Mark Zuckerberg’s social-media outfit has been caught pushing the data-privacy envelope again – by Apple. In his new book, “Zucked: Waking Up to the Facebook Catastrophe,” early adviser Roger McNamee lays out what went wrong – and how to tackle the dangers such companies present. 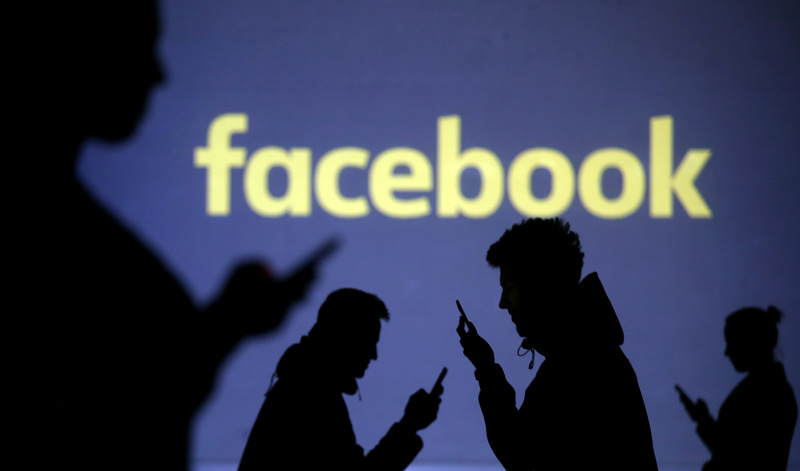 Silhouettes of mobile users are seen next to a screen projection of Facebook logo in this picture illustration taken March 28, 2018. “Zucked: Waking Up to the Facebook Catastrophe” by Roger McNamee will be published on Feb. 5 by Penguin Press.